Long-term vacation rentals often extend 4 to 5 months or more. One big advantage is the much lower average cost per day on a long-term. A great advantage of a long-term lease is the ability to come and go as you please leaving behind all your personal belongings for the next trip up to the mountains! Bring your gear, clothes and food up once, and then just hop in the car and head to your long-term lease with very little trip packing or hassle. 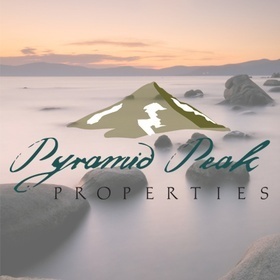 Select a vacation rental here in Kirkwood or South Lake Tahoe that suits your needs for a long-term rental. Many of our rentals are available for a long-term “Ski-Lease” which often covers December through April. These types of leases are payable upfront with utilities added. These long-term ski-leases are an affordable way to use the property as often as you like, where an entire month costs about that of a weekend standard vacation rental. Book your next long-term lease ahead of season for the widest selection of vacation rentals. For up-to-date ski lease information please CLICK HERE to see what is available.